The Nerd chair is a modern Nordic take on the iconic all-wood chair that effortlessly reflects its classic Scandinavian design heritage. 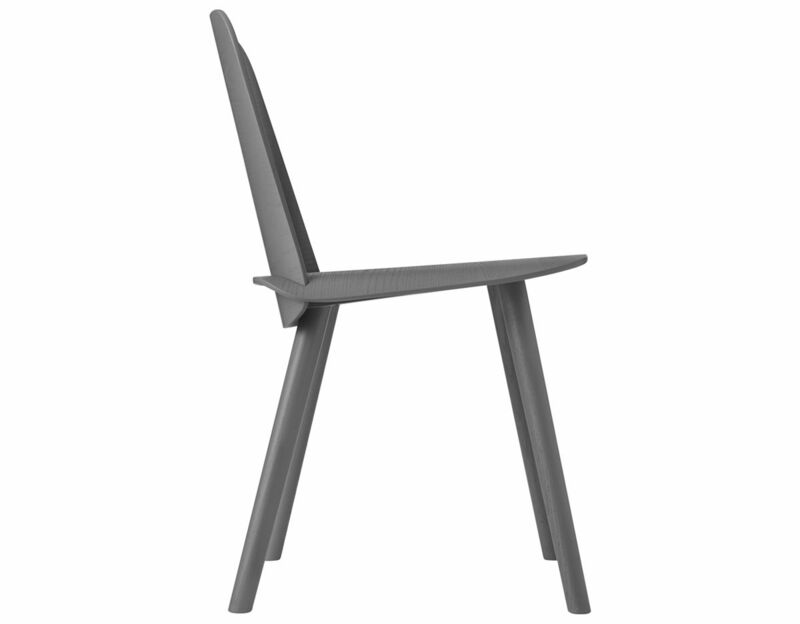 The seamless integration of the Nerd's back and seat is a unique feature providing both enhanced comfort and an inviting personal look. 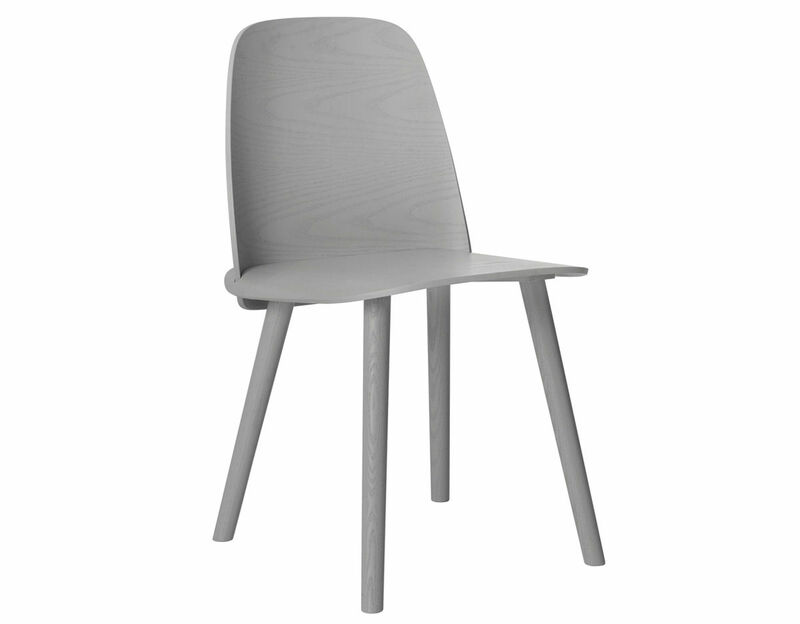 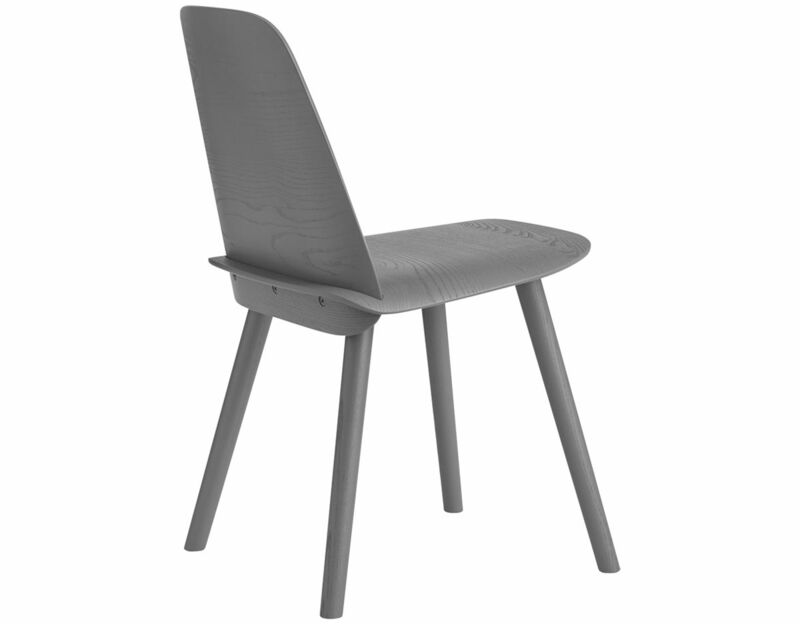 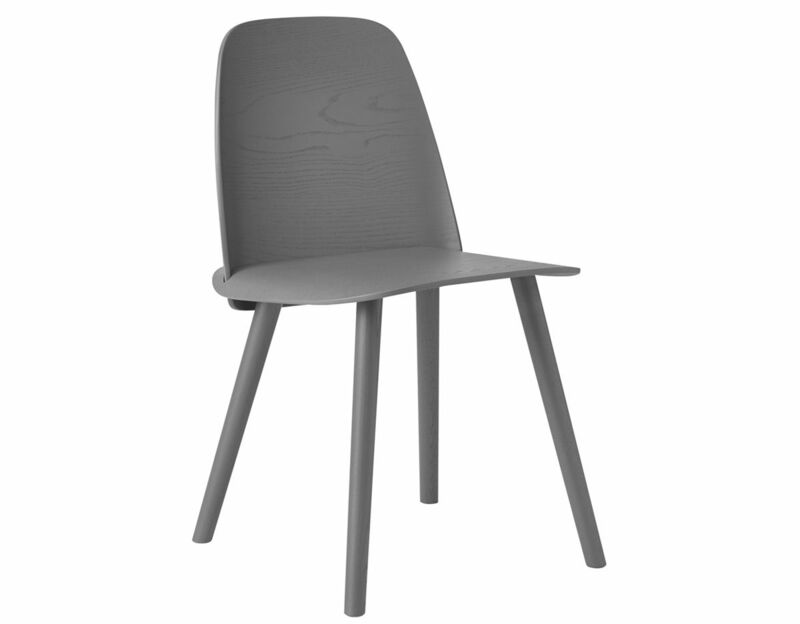 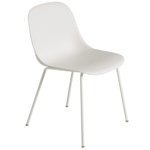 Crafted with the highest quality materials, the Nerd chair provided the winning design for the Muuto Talent Awards 2010. 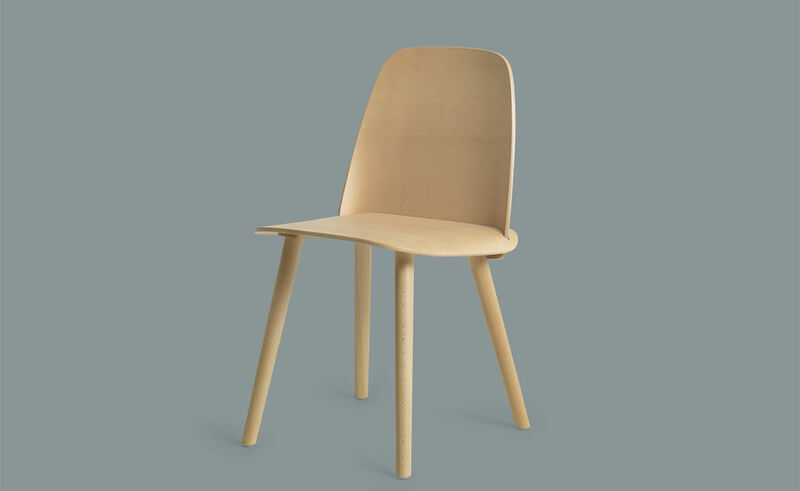 David Geckeler studied industrial design in Berlin and Copenhagen. 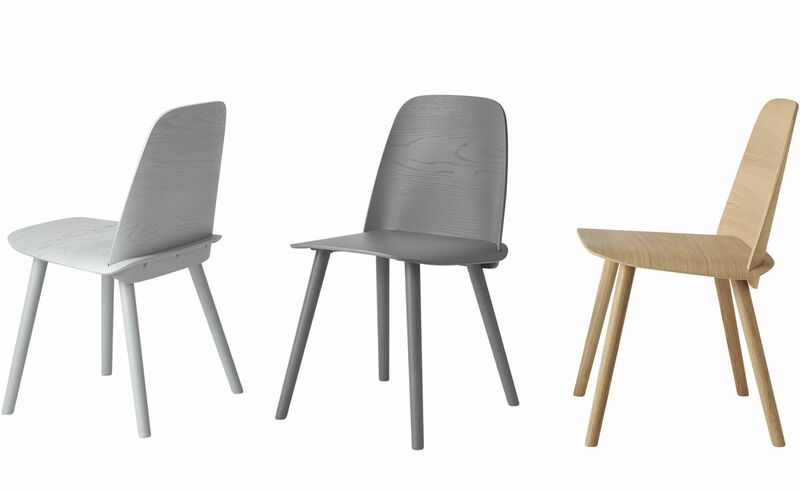 Currently, he is exploring the wider area of industrial design, focusing on furniture, interior, tableware, and lighting. His chair design Nerd, was honored by Becker's International Design Award in 2011 and was the winner of the Muuto Talent Award in 2012. 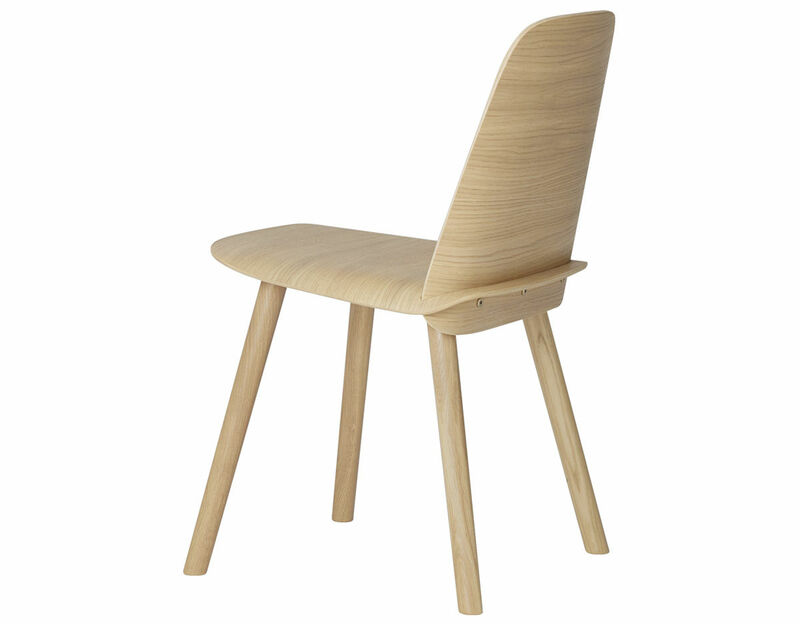 The Nerd chair features lacquered ash or oak wood. 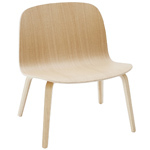 Wood is PU lacquered. 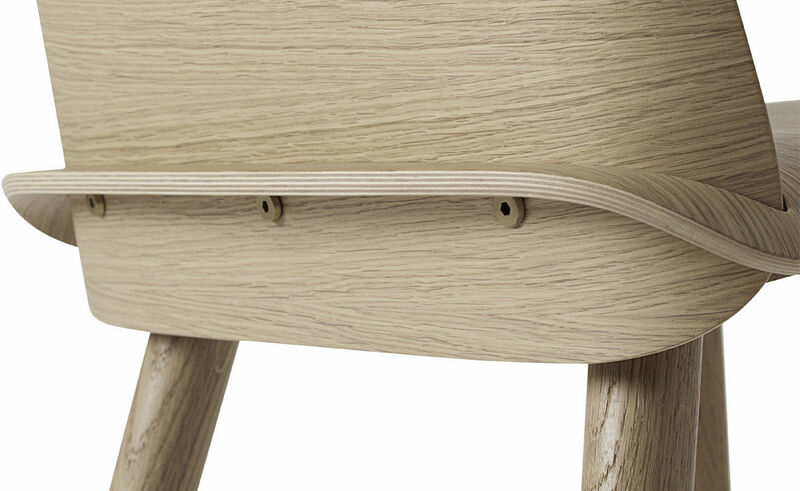 Veneer is form-pressed into shape for the back and seat, and then glued together with the solid wood legs. 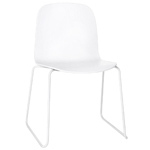 Includes plastic glides. Sold as a set of 2 chair in the same finish. 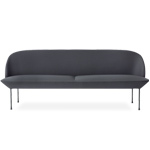 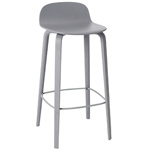 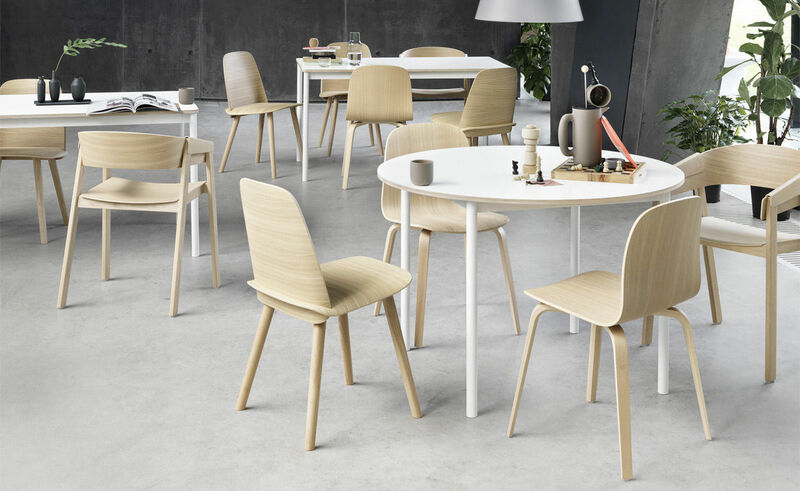 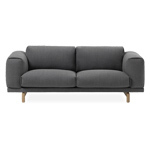 $998.00 + free shipping in the continental U.S.
Muuto is rooted in the Scandinavian design tradition characterized by enduring aesthetics, functionality, craftsmanship and an honest expression. 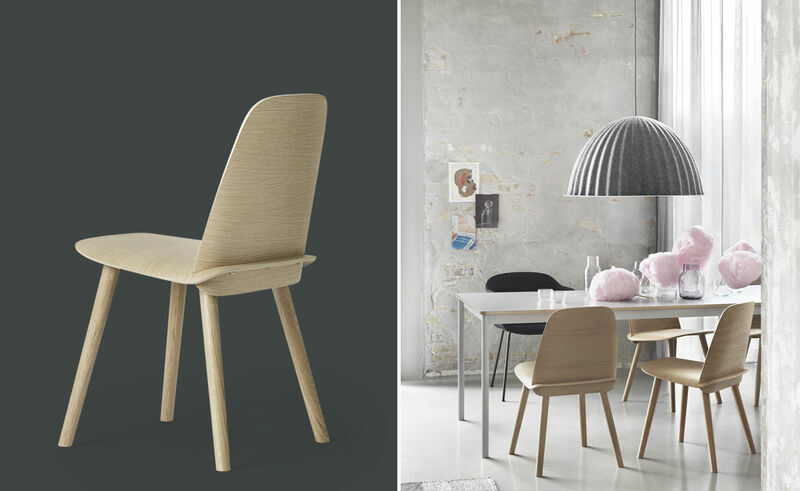 By expanding this heritage with forward-looking materials, techniques and bold creative thinking, our ambition is to deliver new perspectives on Scandinavian design. 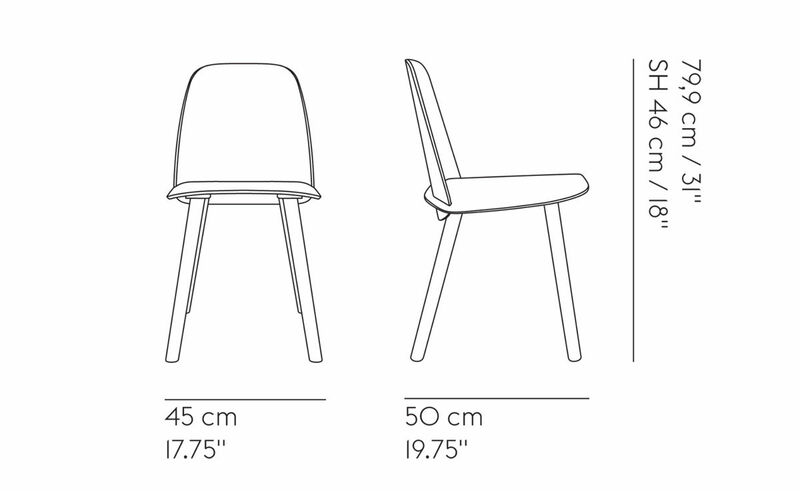 In fact our name, Muuto, comes from muutos, meaning new perspective in Finnish. 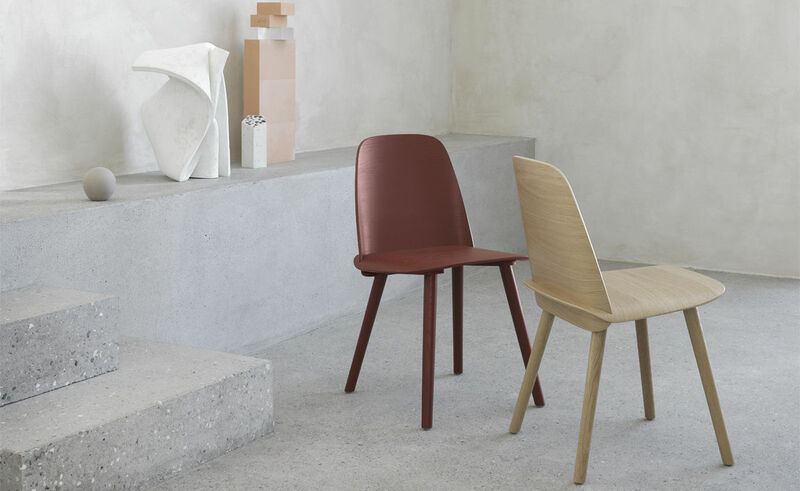 We handpick leading contemporary designers who are strong interpreters of our philosophy and combine their talents with the passionate Muuto creative team.